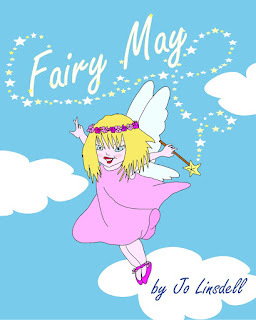 This week we are Building Character with Fairy May. It’s so great to have you with us, Fairy. Tell us a little about yourself. Hi! I'm Fairy May and I live in a place called Fairyland. There are lots of different types of fairies and many of us have very important jobs. When I grow up I want to be a tooth fairy. It's one of the hardest jobs to do though. The other fairies sometimes get mad because I make a mess and get things wrong but one day I'm going to be the best tooth fairy ever... I just need to study really hard and then I'm sure I'll pass the test. Study and practice are the best ways to become good at something you are interested in. Way to go, Fairy May. So, tell us, what is standing in your way? I'm not exactly a natural talent when it comes to school and I often get things wrong. I really want to be a tooth fairy though and so I'm sure I can overcome my problems. Just because something is difficult doesn't mean it can't be done. Tell us about you. 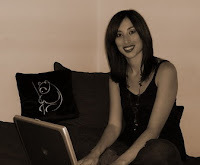 What is your strongest personality trait? That’s a good one! And what are your three favorite foods? I love fruit and vegetables. Especially the ones that are good for cleaning your teeth. Apples, celery and strawberries are my favorites. The natural fibers in apples help wash away food particles and the tiny fibers of the celery act a bit like dental floss. Strawberries are my favorites though as they help polish the teeth and keep them white and shiny. A tooth fairy. Not just any tooth fairy either. I want to be the BEST tooth fairy ever! To follow your dreams. Sometimes it's not easy but with a bit of hard work we can achieve a lot. It's definitely worth the effort. Thanks from myself and Fairy May for hosting us on your site today. My pleasure, Jo. I love Fairy May's determination! She'll fly far in life. 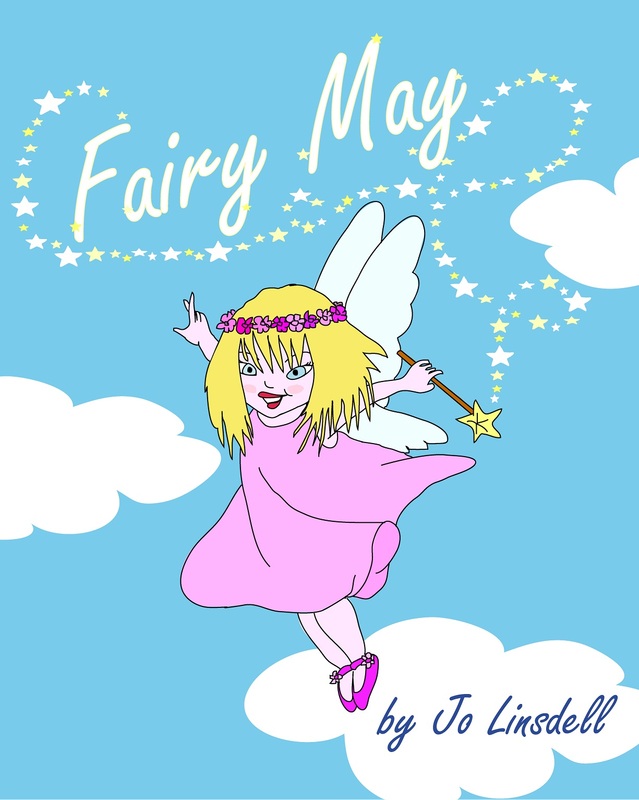 Very cute interview and a fun way to learn more about the author and Fairy May. I'm inspired by Fairy May's determination. I'm so glad she stopped by to talk to us. So nice to meet you, Fairy May. I bet you'll make a great tooth fairy. Congratulations, Jo, on what looks like a lovely book. Best of luck to you. Thanks, Beverly. Great guests make my job easy!